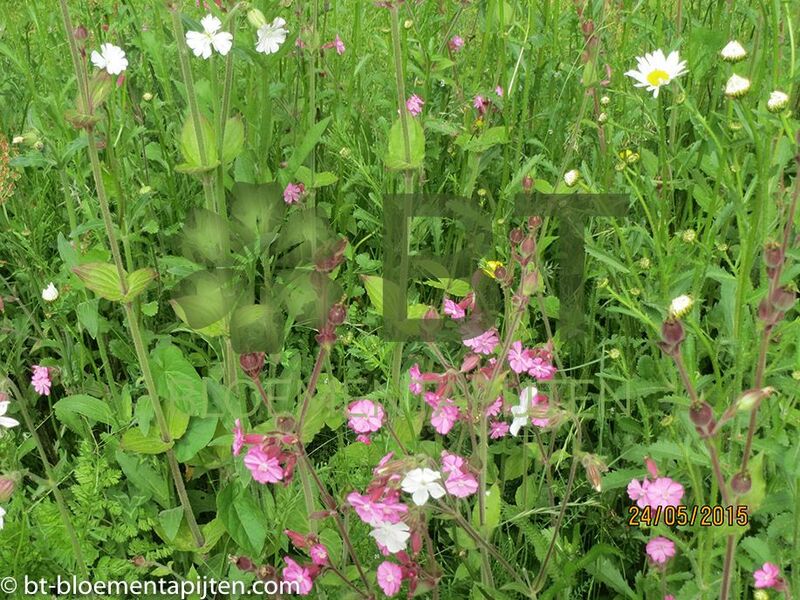 Successful wildflower establishment is dependent on quick and robust seedling growth. Using Wildflower Earth provides an accurate seed rate, blended with a premium and extensively tested growing medium. This gives exceptional levels of wildflower seed germination and establishment. It provides low risk, guaranteed results delivering attractive, bio-diverse wildflower establishment. In addition Wildflower Earth requires considerably less investment in ground preparation, saving time and machinery costs (see Wildflower Earth Installation page). The results are considerably better than conventional methods of seeding wildflowers. where large areas of wildflowers need establishing whilst giving low risk guaranteed results. where access for groundwork is restricted or soil type limits conventional seed bed preparation. if you wanted to choose a bespoke mix of wildflower seed or use locally collected or rare species seed. where you would normally use wildflower seed to save establishment and maintenance costs but wanted guaranteed results. Cutting Cycle: Cut to 25mm height and remove every autumn (a summer cut to a height of 150mm is optional). Watering: Initial watering may be required depending on installation date. Summer laying will require extra irrigation. If there are long periods of dry or windy weather before plant growth begins, watering is advised.